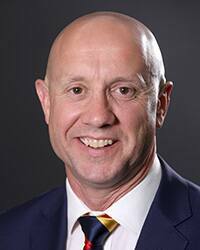 Rob Chapman joined the Board of the Adelaide Football Club in 2007 and was appointed Chairman in 2009. A South Australian born businessman, Rob brings a wealth of experience to the role as a seasoned leader in business and the financial sectors. Chief Executive of St George Bank and the Regional General Manager (WA, SA, NT) of the Commonwealth Bank of Australia – two of Australia’s largest financial institutions. 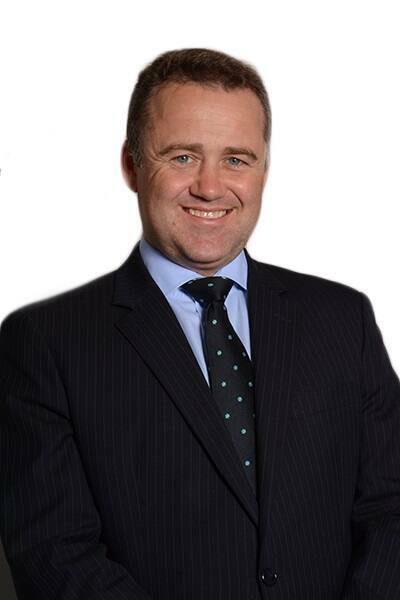 Jim Hazel has significant banking experience and knowledge of the regional banking industry, retirement living and aged care accommodation. 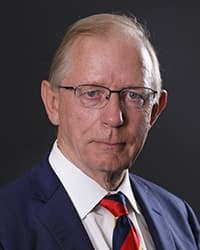 Jim joined the Board of the Adelaide Football Club in 2010 and has served as Deputy Chairman and Chairman of the Finance and Audit Committee. Kate Ellis was appointed to the Adelaide Football Club Board in 2017. She recently retired as Federal Member for Adelaide. On 9 October 2004, Kate made history as the youngest woman ever elected to the Australian House of Representatives, after winning the seat of Adelaide. When the Labor Government was elected in 2007, Kate held various positions, including Minister for Youth and Sport, Minister for Women and Minister for Employment Participation and Child Care. In 2013 Kate became Shadow Minister for Education and later the Shadow Minister for Early Childhood Development and Shadow Minister for TAFE and Vocational Education. South Australia Police Assistant Commissioner Linda Fellows joined the Adelaide Football Club’s Board in 2015. Linda was an inaugural member of the Club’s Professional Standards and Integrity Committee in 2013. Linda is a highly respected member of the police force who joined the SA police force as a cadet in 1987 and has since held numerous postings, including with the Criminal Investigation Branch. She was awarded the Australian Police Medal in the Queen’s Birthday Honours in 2012 and promoted to Assistant Commissioner in 2014. 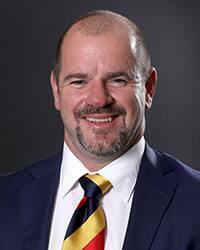 Richard Fennell joined the Board of the Adelaide Football Club in 2017 as Director following 3 years as an independent member of the Club’s Finance and Audit Committee. Richard brings a strong financial and consumer background to the Board from his current role as Executive Consumer of the Bendigo and Adelaide Bank and prior to that, as Chief Financial Officer and an 18 year career in finance and consulting, primarily with PricewaterhouseCoopers in Australia and Asia. Executive Consumer Banking, Bendigo and Adelaide Bank. 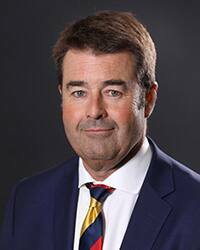 Rod Jameson is a current member elected Director, first elected to the Adelaide Football Club Board in 2015. Rod is a former professional footballer who played 153 games for the Adelaide Football Club, including the 1997 Premiership, and 71 games for Glenelg Football Club. Rod is a Life Member of the Adelaide Football Club. 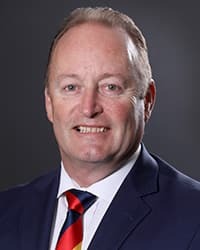 Jim McDowell was appointed to the Adelaide Football Club Board in 2017. 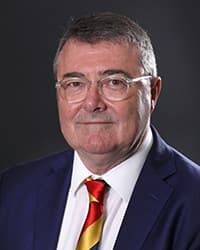 He is currently Chief Executive Officer of the Department of Premier and Cabinet following three years as Chancellor of the University of South Australia. Jim has in-depth experience in corporate governance having served, mainly as Chair on a range of boards including the Australian Nuclear Science and Technology Organisation, Defence CRC for Trusted Autonomous System and Total Construction Pty Ltd. Jim is a passionate supporter of continuing education and acts in a number of advisory roles to the Minister and the Department of Defence. Mark Ricciuto joined the Board in 2014, bring a wealth of knowledge and experience from his football, business and leadership backgrounds. Mark is a former professional footballer who played 312 games for the Adelaide Football Club, including the 1998 Premiership. Mark is a Life Member of the Adelaide Football Club. Following his AFL career, Mark continues his deep association and passion for the sport of AFL as media commentator for Triple M and FOX FOOTY. Mark is also a successful businessman and entrepreneur with business interests in the Alma Tavern, Port Lincoln Hotel and The Hackney Hotel. 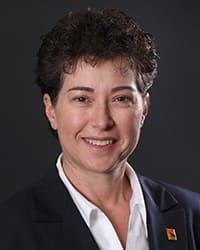 Kym Ryder is the current member elected Director, elected to the Board in 2019. 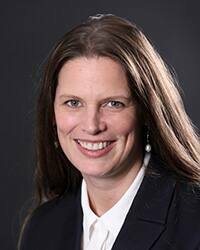 Kym has 21 years' experience practicing Law in South Australia with skills in corporate governance, advocacy, dispute resolution, negotiation and management. He is a partner at O'Loughlins lawyers, a firm of over 40 people and brings a wealth of experience in commerical litigation.